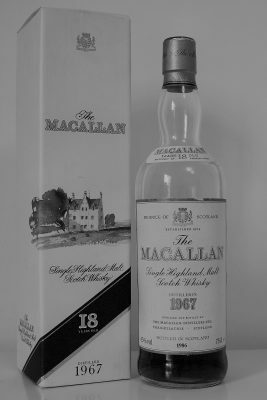 Only after cracking a bottle of The Macallan did a family discover its incredible value. 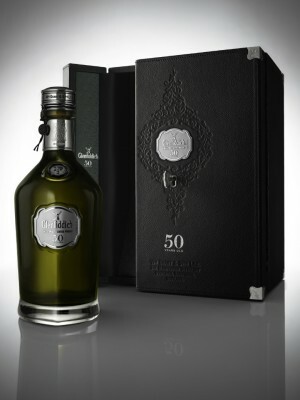 The price tag of $36,000 is not for the faint of heart, but it’s the liquor itself that will surely make it skip a beat. 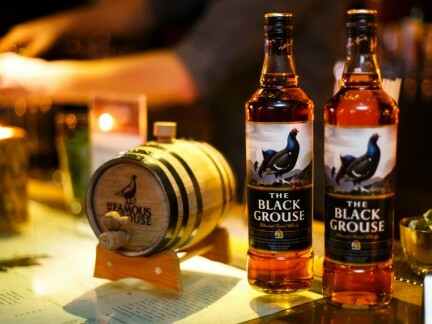 The Famous Grouse has a leg up on much of its competition, simply because the two backbone spirits in the blend are the Macallan and Highland Park. That is what they call a pedigree. 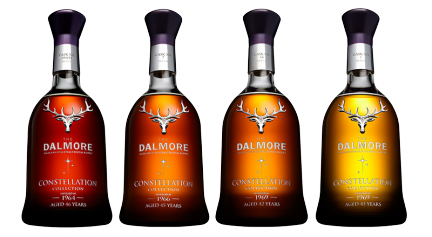 The Dalmore Distillery has just made available a collection of four whiskies, all made in the 1960s. It is available only as a set, at a cost of $139,000. 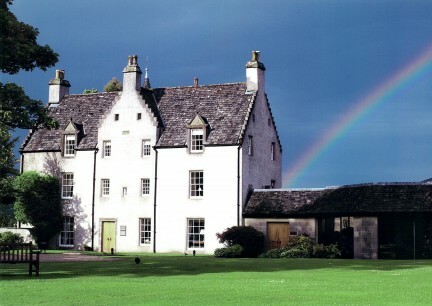 The Macallan has been working with Tevasa Cooperage—the only company in Spain that transforms tree to finished, seasoned, cask entirely in-house—for almost 30 years now.